We are market leaders in residential training. 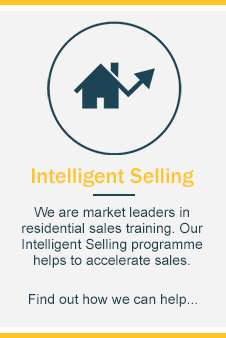 Our intelligent selling programme helps to accelerate sales. 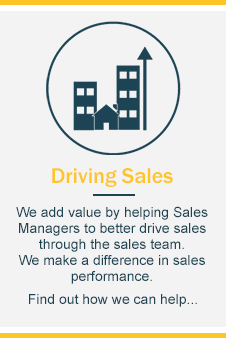 We add value by helping Sales Managers to better drive sales through the sales team. 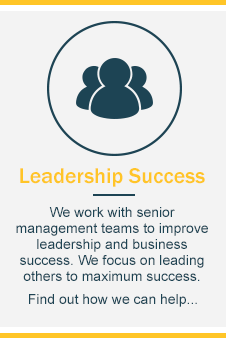 We work with senior management teams to improve leadership and business success. 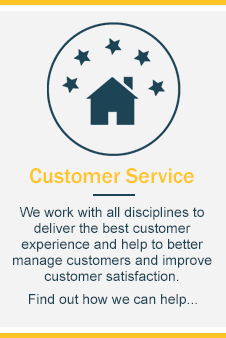 We work with all disciplines to deliver the best customer experience and help to better manage customers and improve customer satisfaction. LR Consultancy are market leaders in the new home sector providing the best coaching and training for sales, service and leadership. Working with some of the biggest brands in the UK residential market we are uniquely positioned to make a difference to your business results. We have proven techniques for frontline Sales people and Sales Managers as well as insightful leadership coaching for senior members of the Board. 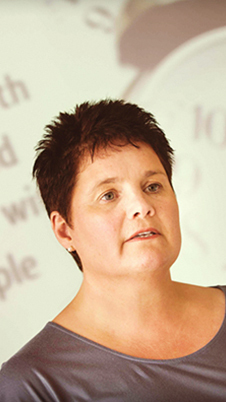 Lesley has worked in the housebuilding industry since 1989 and combines years of industry knowledge and experience into unique, practical and results-driven sales techniques. Her senior management background helps her to design coaching and training for emerging, as well as established, managers and her study of consumer behaviour in today’s property market provides thought leadership to frontline sales and customer service. She leads a team of experienced consultants and trainers who provide a range of practical training services and practical solutions for intelligent selling, driving on site sales and inspired leadership.